New! Never Erected. 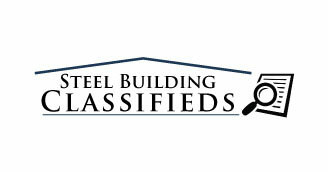 This Steel Straight Wall Building comes with Complete Set of Plans & Extras. 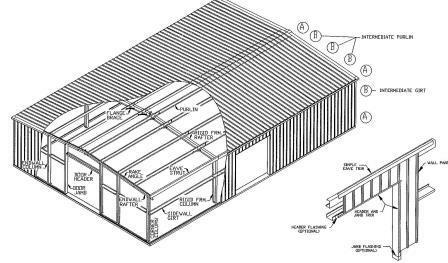 Great for workshop, large garage or storage.